Dee Sackett brings a wealth of experience to G Stiles. 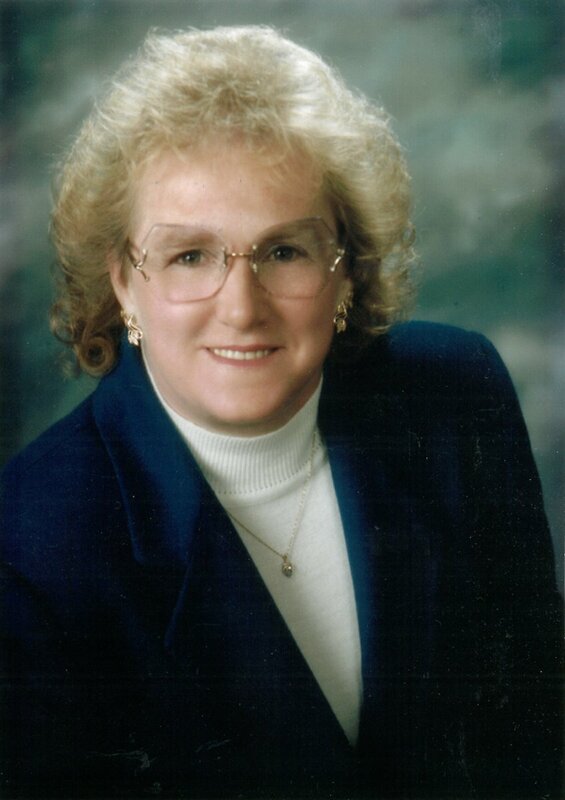 She has been a practitioner in real estate since 1990. She has also been a Principle Broker since 1995, and is a current full-time Property Manager where customer service is the priority. Dee has knowledge of the Roseburg area that can only come from living here her whole life. She has a love and appreciation of the outdoors. She shares that love with her husband and three children who are also natives of this area. She works all areas of Real Estate but specializes in ranches and country homes. Dee is a member of the Douglas County Board of Realtors. She also has several designations and credits to her name: GRI – Graduate Realtors Institute, Completed Fair Housing Act, Rental Agency of Douglas County. When you hire Dee, you get the benefit of her knowledge and judgment. She is honest, fair and hardworking. Real Estate at it’s very best.